Carmen DeSousa: Thankful for a wonderful first year, avid readers! Wouldn’t be possible without you! Thankful for a wonderful first year, avid readers! Wouldn’t be possible without you! It’s been a wonderful year. Better than I could have imagined. After putting my dreams aside for almost twenty-five years, this community of avid readers and authors helped propel my dreams right onto the bestseller list. 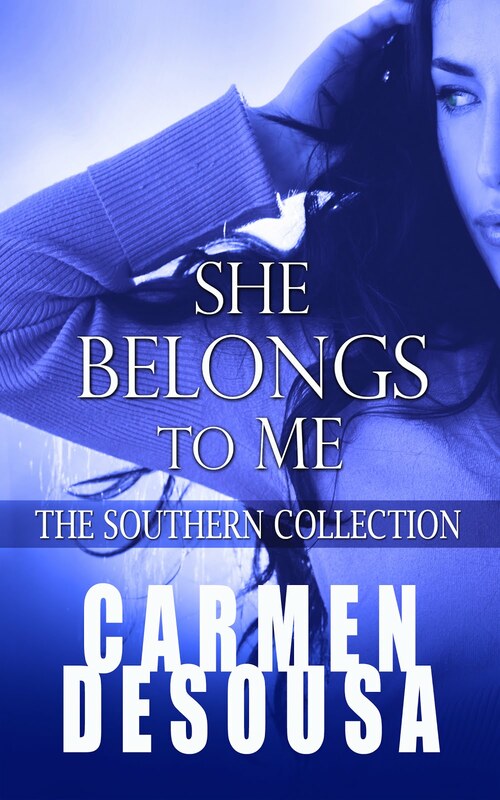 My first novel, She Belongs to Me, is currently a romantic-suspense bestseller, and as my thanks, I will keep the price discounted for all my wonderful readers to give as a gift through Christmas. 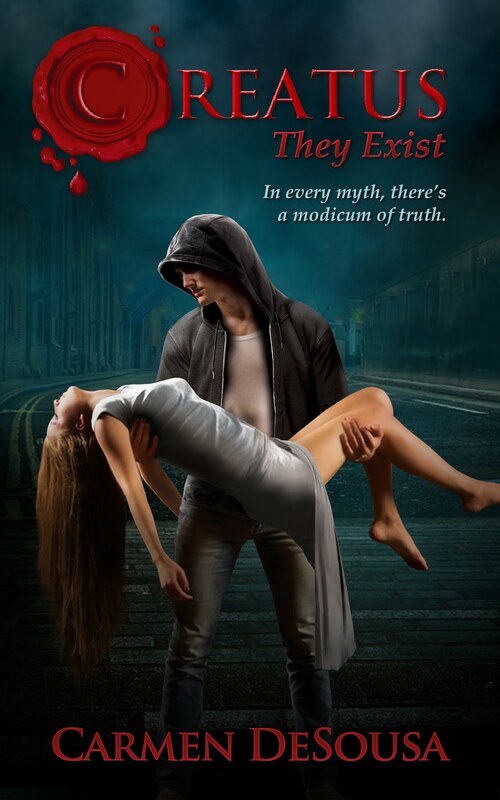 And for all my friends who have already read all my novels or new readers who would like a free introduction, I wrote a mini mystery just for you. Thank you again, friends, for all you do.